Publish your book, take it to readers all over the world and build your author brand. Get your own team of experts to create your paperback and eBook with our guided publishing program. As your manuscript gets ready, you have been wondering – how much does it cost to publish a book in india? Here is the answer. 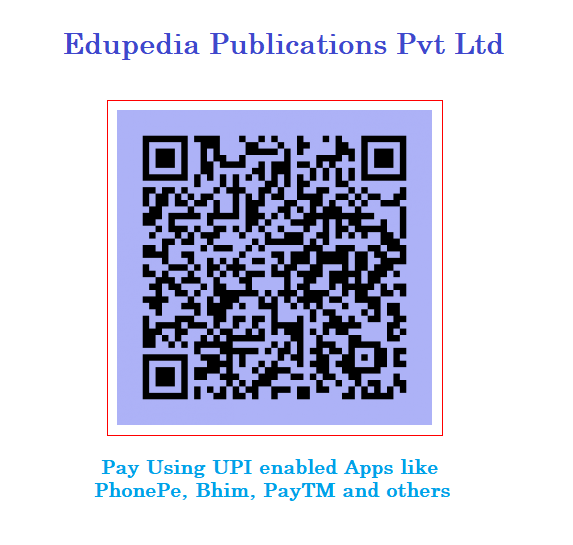 The cost of publishing a book in India with Edupedia Publications Pvt Ltd will come to you as a pleasant surprise, because is it significantly less than the average cost of publishing a book. We kept the cost of self publishing a book in India in the middle range; not dirt cheap that you repent your decision later, neither so expensive that it drains out your resources.